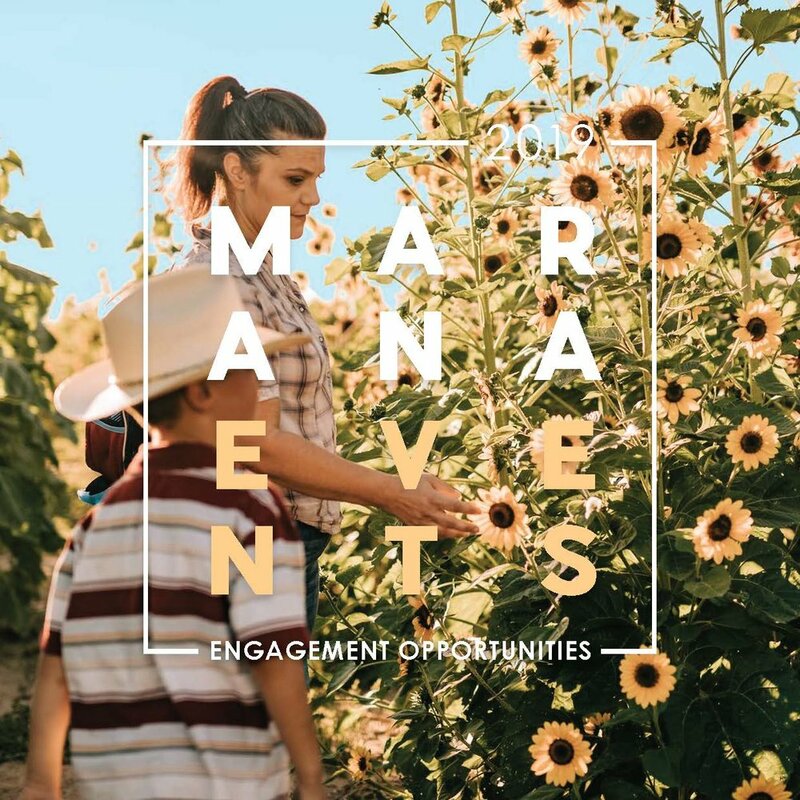 Download the 2019 Events Program and Engagement Opportunities Book, and learn how you can be involved in Marana events as a sponsor, vendor, entertainer, and more. WANT TO PUT ON YOUR OWN EVENT? Sign up with your email address to receive news and updates on Town of Marana events.